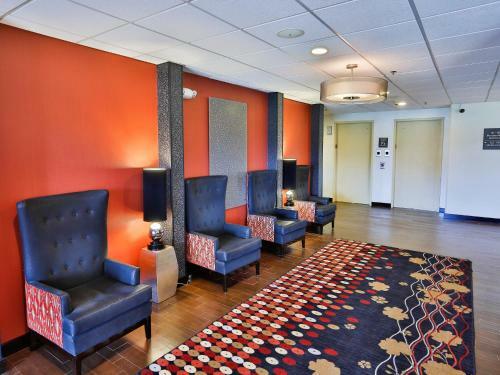 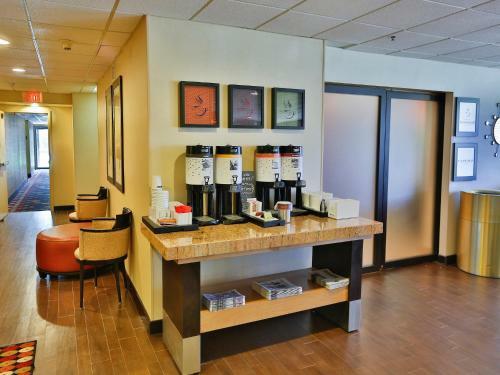 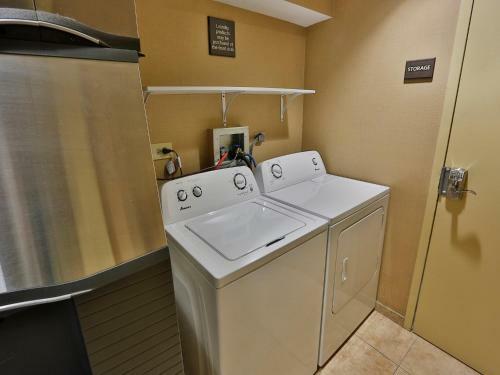 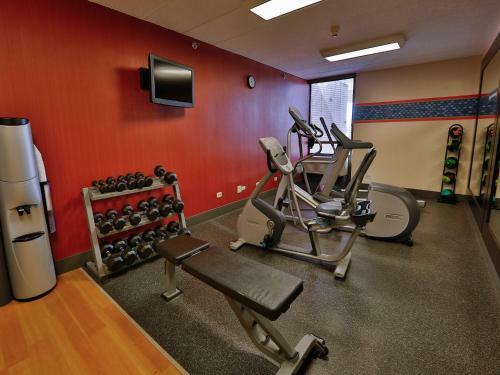 This Naperville, Illinois hotel is located close to the charming historic downtown area, as well as several main points of interest, and offers comfortable accommodations and thoughtful amenities. 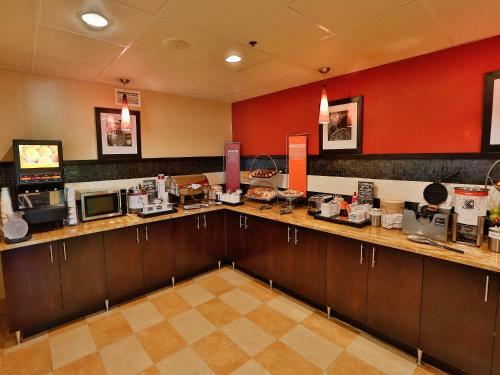 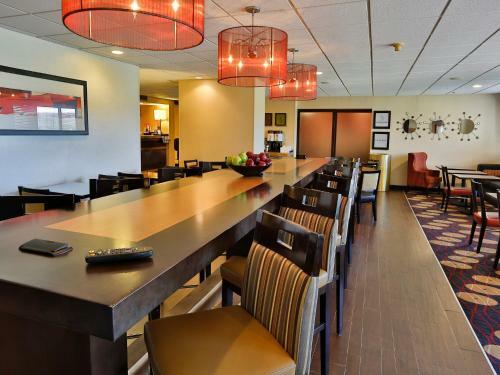 The Hampton Inn Chicago-Naperville hotel provides guests with a daily free hot breakfast. 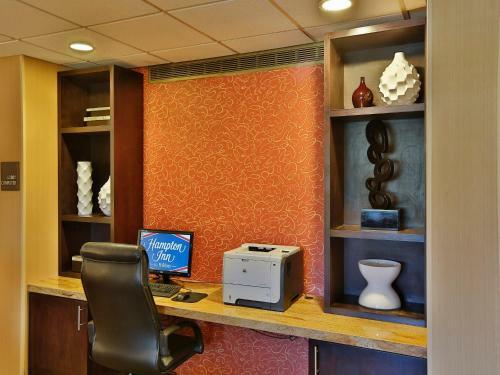 Guests at the hotel can also enjoy free wireless internet and a spacious outdoor swimming pool. 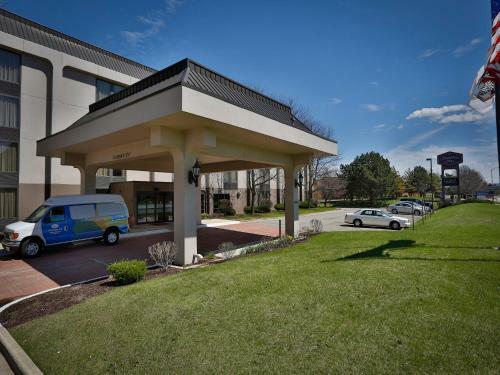 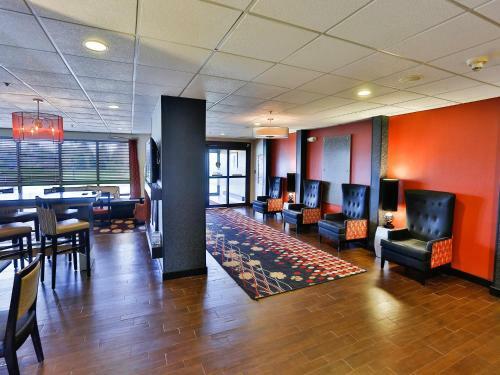 Only a short distance from the Naperville Hampton Inn, guests will find the NIU Conference Center. 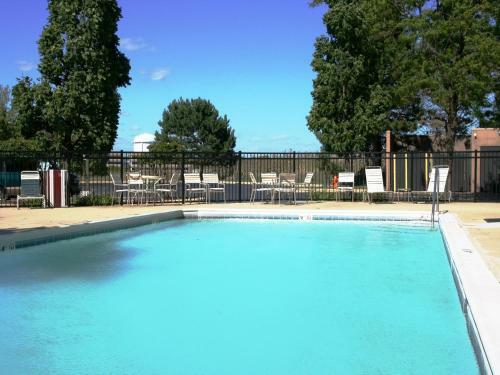 Many scenic parks and golf courses are also nearby. 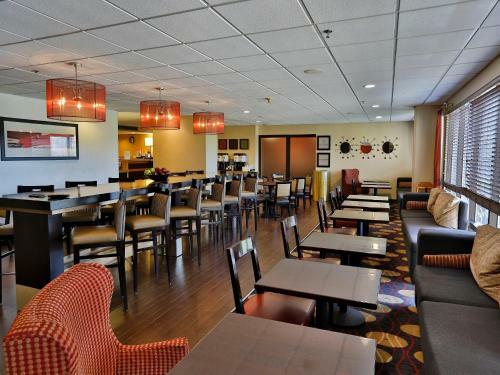 The hotel is also conveniently located close to motorway I-88, allowing guests to easily explore the surrounding area. 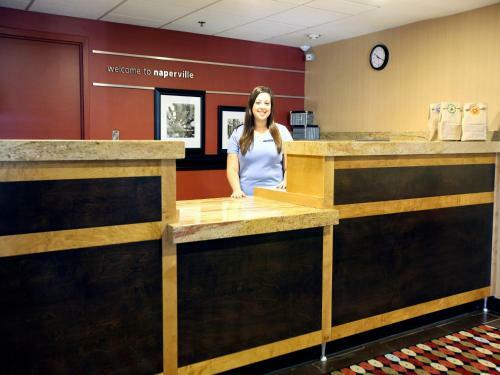 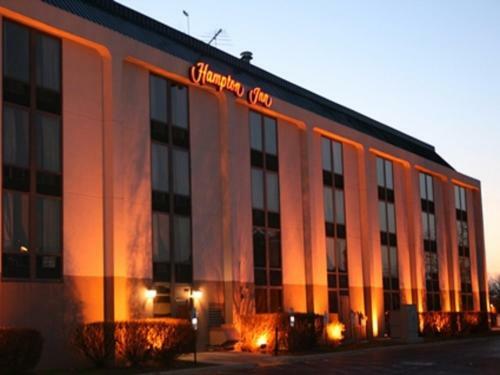 the hotel Hampton Inn Chicago-Naperville so we can give you detailed rates for the rooms in the desired period.